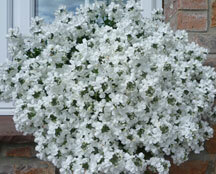 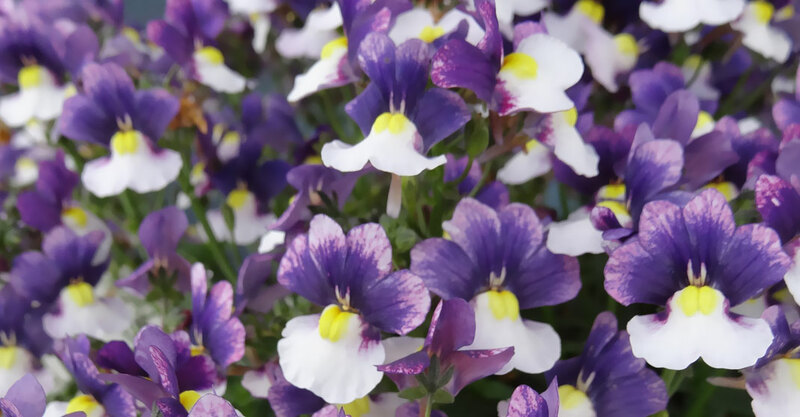 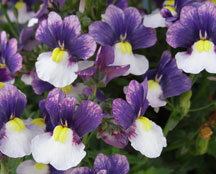 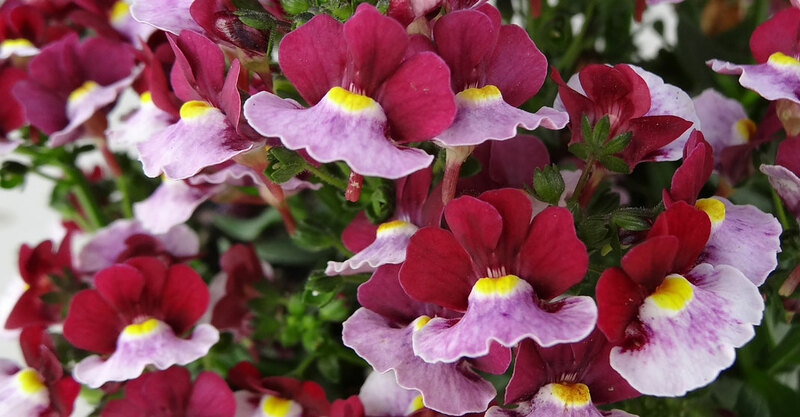 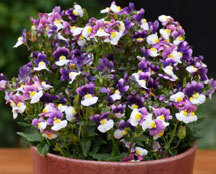 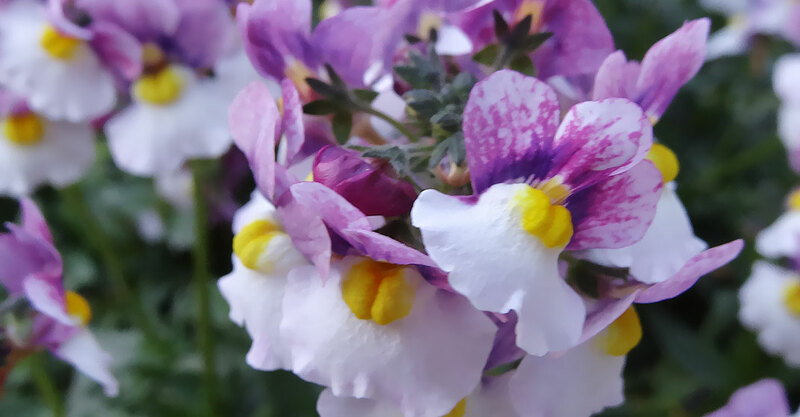 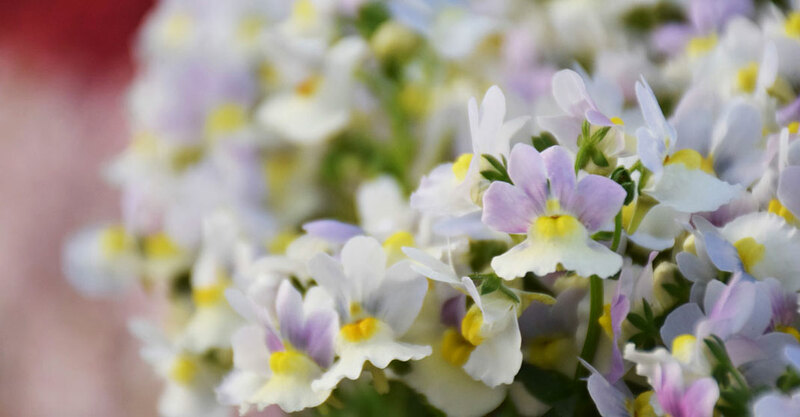 One of the headliners for early spring plantings, Nemesia are frost-tolerant and easy to grow. 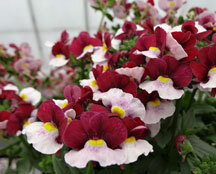 The performance from the Penhow varieties is second-to-none. 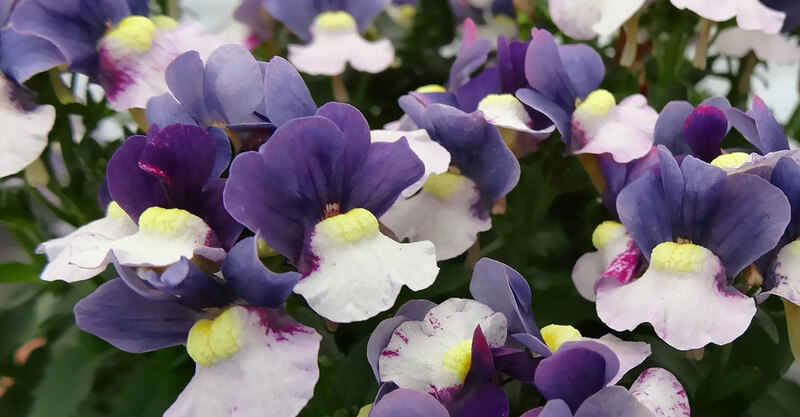 Their breeding efforts have expanded the garden durability of these plants, allowing them to flower freely from early spring to late autumn, and every month in between.